Who is the “innumerable multitude” that has come out of the great tribulation/affliction/persecution/suffering? 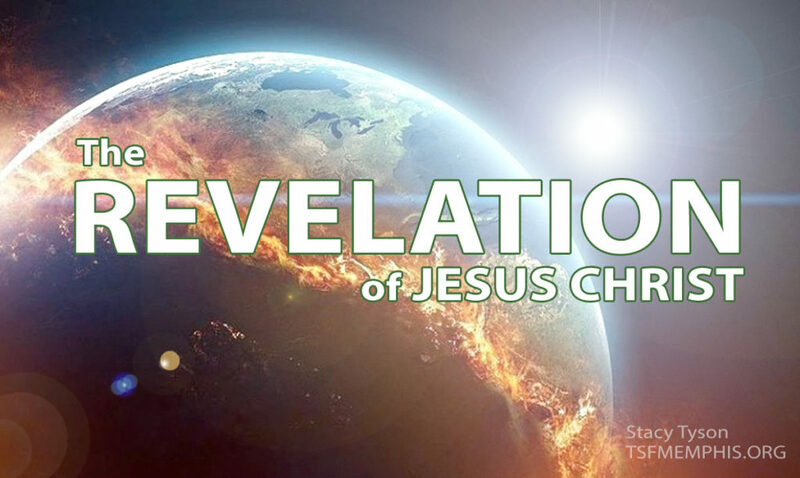 And what is the “great tribulation” in the context of Revelation? We also get to the opening of the 7th Seal.